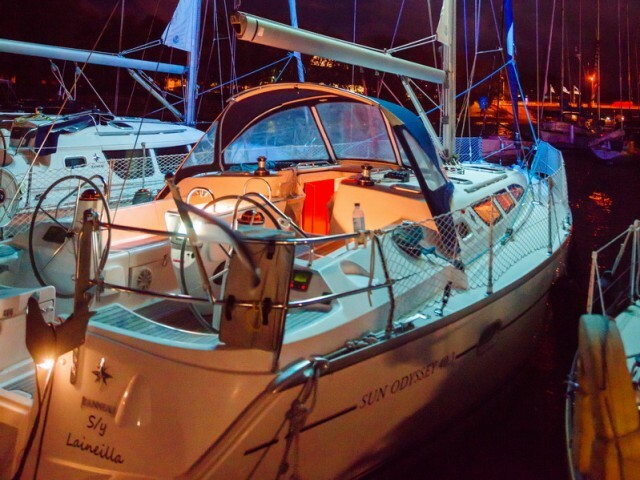 Yacht rental in Estonia is convenient with the help of Sailica. 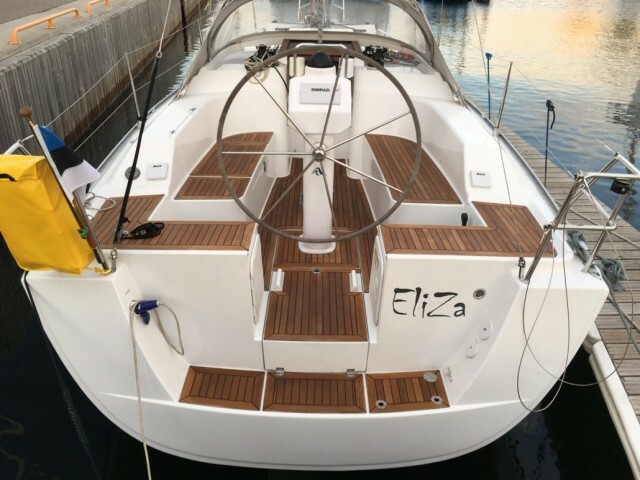 Our consultants will advise you on which yacht to rent, how to make a route and take into account all the nuances of yachting in Estonia. 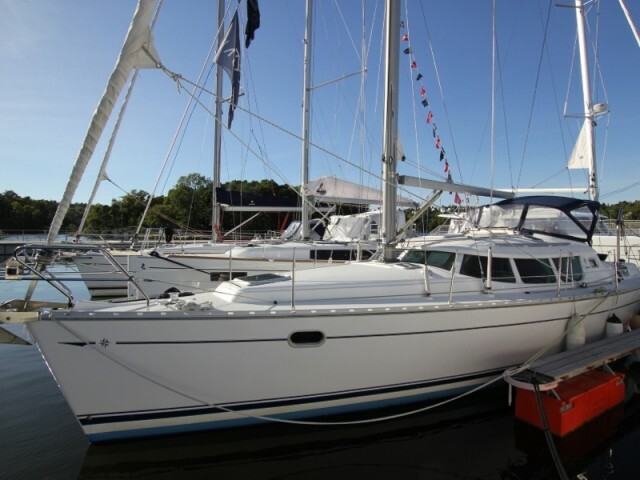 At any time of year in Estonia you can find yachts at a bargain price on Sailica. 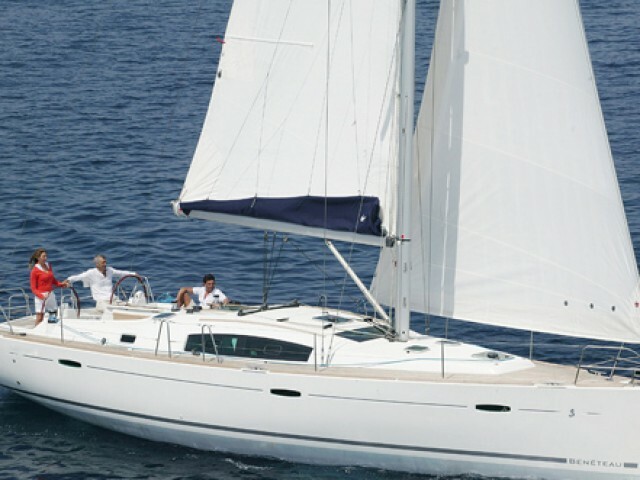 If you can’t manage the yacht by yourself, you can hire a yacht with a skipper and crew. Estonia is located among the Baltic States and is washed by sea waters from three sides. 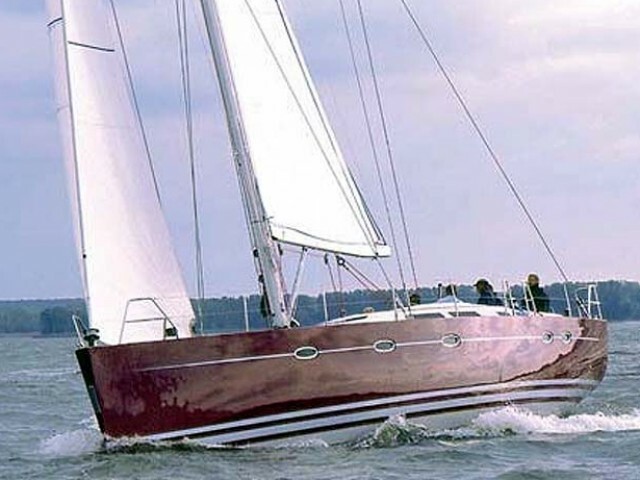 On a yacht cruise, you can explore the sights of the country sailing along the many bays and straits of the Baltic Sea, from one island of the West Estonian archipelago to another. Estonian marinas are well equipped for yacht parking, ports have cleaning and repairing services, and all yachts are provided with detailed maps of water routes. Also, the cost of renting a yacht is lower than in other popular resorts. Add the capital of Estonia, Tallinn, into your yacht trip. This city still has traces of the Middle Ages: the Tallinn city wall with towers and dungeons surrounds the Old Town, which is intertwined with old stone streets. The city has preserved many cathedrals and castles, and the ancient museums are now modern and interactive. No wonder this city is on the UNESCO World Heritage List. 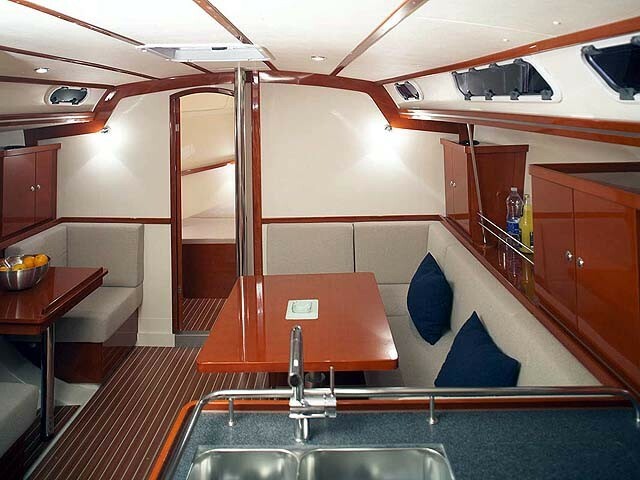 It’s easy to reach neighboring countries on a sailing or motor yacht. There is a ferry from Tallinn to Helsinki and Stockholm, and you can travel to the Baltic and Eastern European countries by train or bus. It is never too hot in Estonia: at the peak of the tourist season, the air temperature doesn’t rise above +23°С, and the water is about +20°С. In summer, there’s always a fresh breeze, the light day lasts up to 20 hours, and sometimes there are white nights. Many of the islands of the West Estonian archipelago are uninhabited, and some of them still retain traces of the traditional culture of the Vikings. For example, some residents decorate their homes with magical symbols. 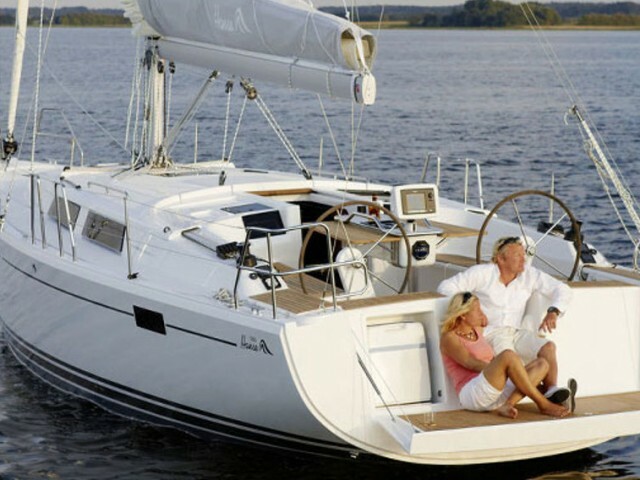 Yacht charters go to such famous islands as Saaremaa, Hiiumaa, Ruhnu and Vormsi. 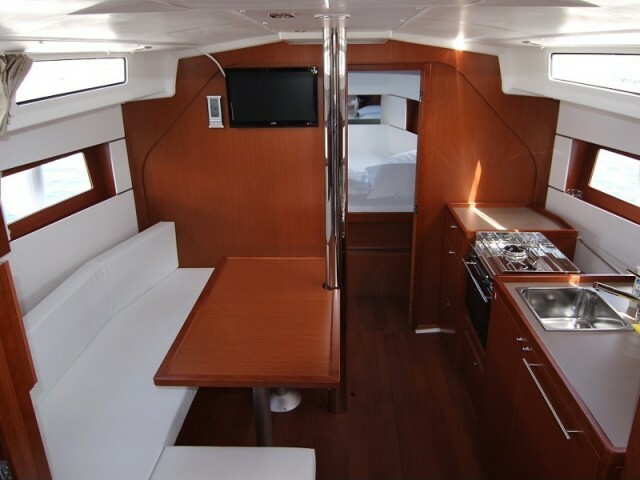 In Estonia, there are many yacht tours in the internal and external waters. Here are some of them. Tallinn Bay — Lennusadam — Prangli — Naissaar — Vormsi — Ruhnu — Pakri. Emajõgi River — Peipsi Lake — Võrtsjärv. River Pärnu — Ruhnu — Kihnu. Tallinn — Naissaar — Porkkala (Finland) — Suomenlinna — Pirttisaari — Helsinki. 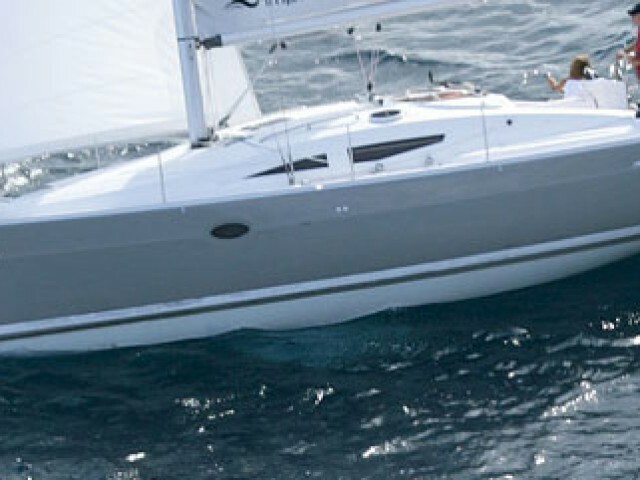 For yacht rental, at least one crew member must have a certificate of RYA, IYT, as well as a GIMS certificate (with the appropriate category). Estonia is a small and cozy Baltic state, where tourists from different places come to have a good holiday at a low price.